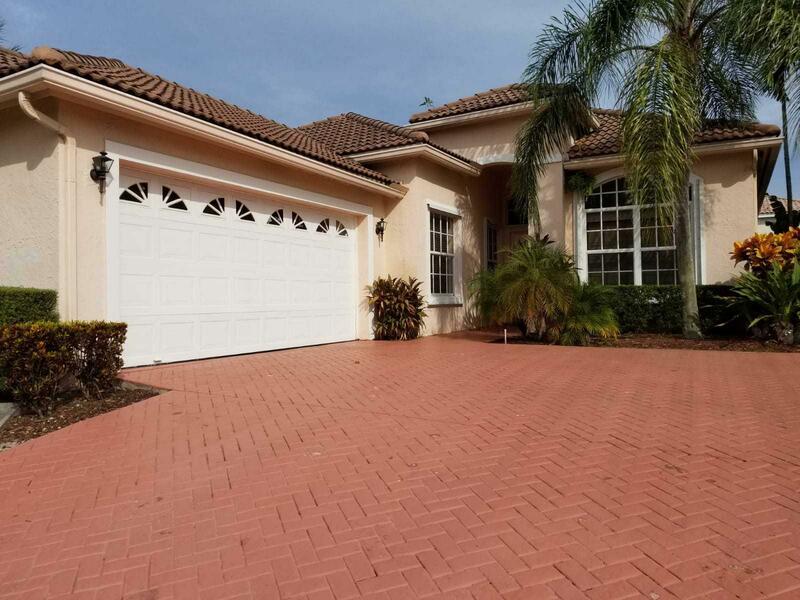 Single family home 3/2/2 in desirable Mission Bay. Enjoy the country club lifestyle with no membership fees (gym w classes, pool, restaurant, kidsplayground, tennis courts, ...). Close to shops, A rated schools. This house is all renovated, updated kitchen with granite countertops, updated bathrooms, newer AC and water heater. Cable TV included in maintenance fees. Move in ready. All measurements taken from tax records.